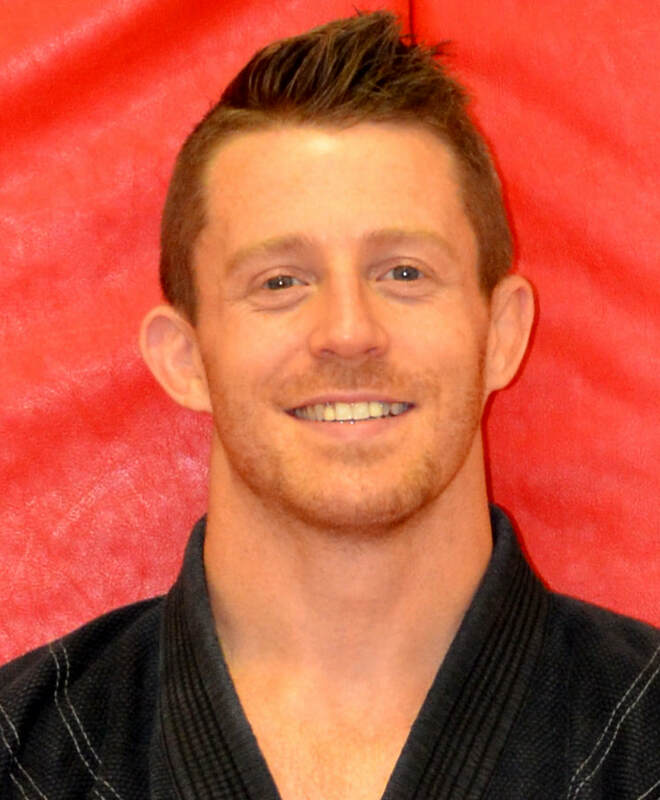 WELCOME TO TEAM CHITWOOD MARTIAL ARTS & FITNESS — PROUDLY SERVING CENTRAL OHIO AND BEYOND. 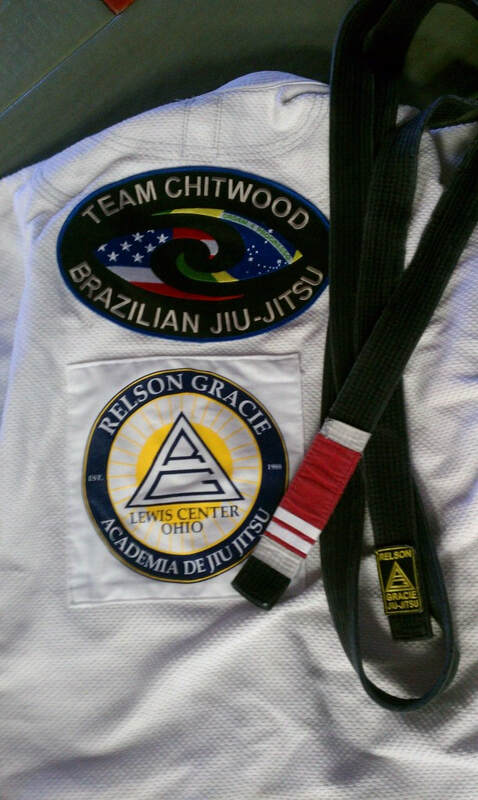 Team Chitwood is a certified Relson Gracie school, providing world-class instruction through our academies and specialized training programs. 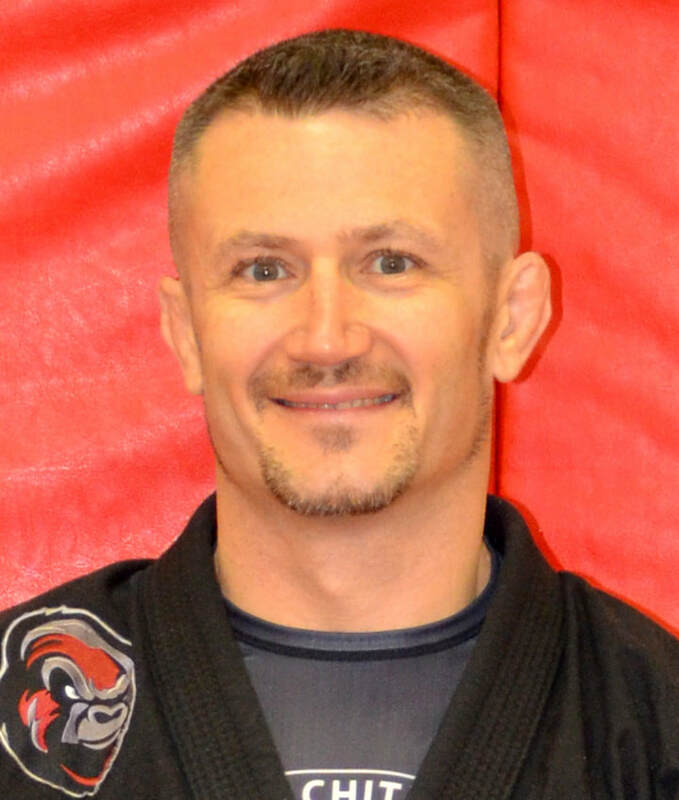 Brothers Shawn Chitwood, Neil Chitwood, and Craig Chitwood are all champion black belt instructors who bring an impressive variety of martial arts and self defense expertise and depth of knowledge to the mats. 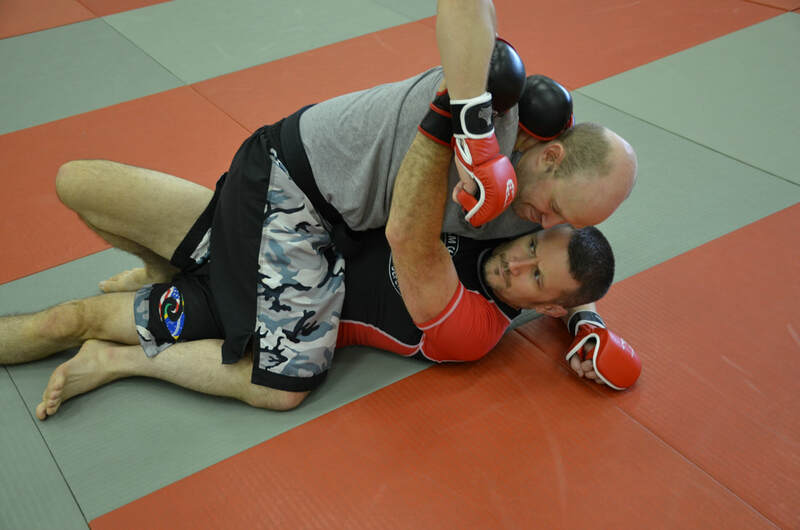 Learn more about our world-class Gracie Brazilian Jiu-jitsu Instruction. 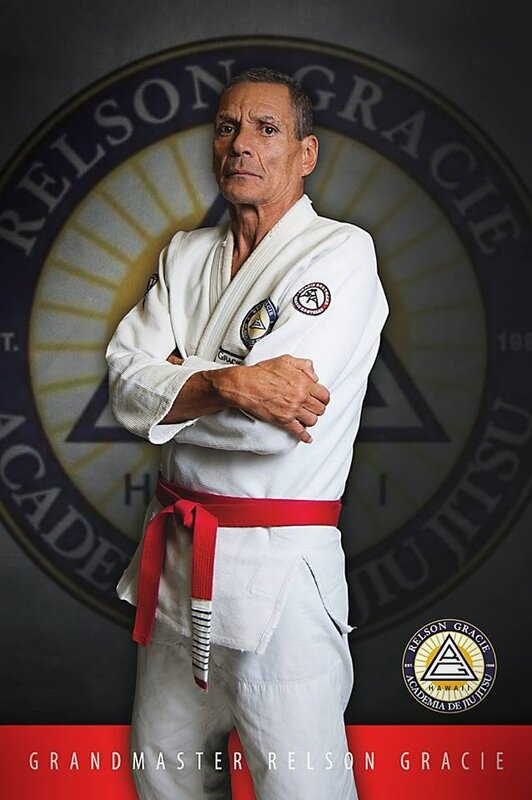 We were honored to have Grandmaster Relson Gracie visit and train with us often. 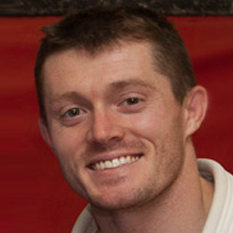 Check out our Relson Gracie seminar album, and don't miss our next BJJ Champions seminar!